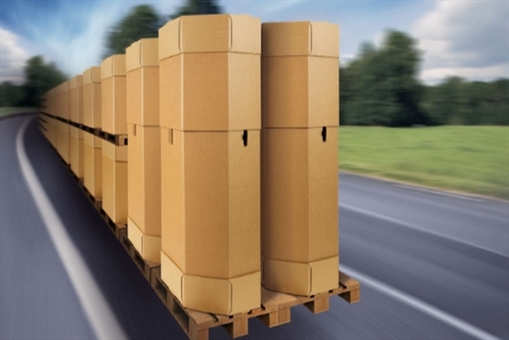 When looking for the safest and most economical means for protecting your industrial products during shipping and storage, look no further than ProtoPak Engineering Corporation's custom industrial packaging services. In addition to specifying the proper materials to ensure safe delivery of your valuable products, our experienced packaging engineers will provide you with an attractive and image conscious design that adheres to strict ISTA and ASTM requirements. 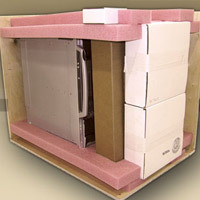 We craft our designs using industry-standard SolidWorks tools, and test the performance of each package to verify that the contents will remain safe during shipment. 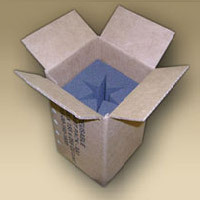 Corrugated boxes, custom foam inserts, wooden crates, poly bags and fast-packs are only a few of choices we offer. 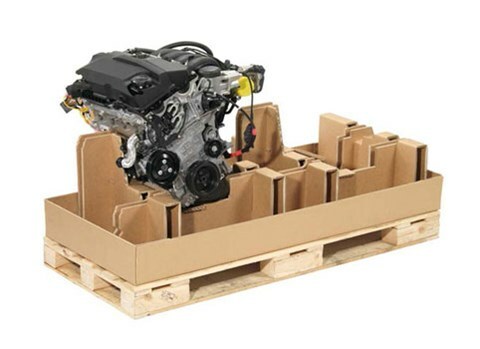 We are experienced with designing and sourcing packaging for a variety of industries, including aerospace, automotive, paper converting, and food processing for items such as wing components, car parts, paper, and appliances. No part is too small, too large, too bulky or too delicate for our talented team. We offer 2-4 day lead times, and rush services are available. To learn more about our extensive expertise in the field of custom industrial packaging, read below, or contact us today.